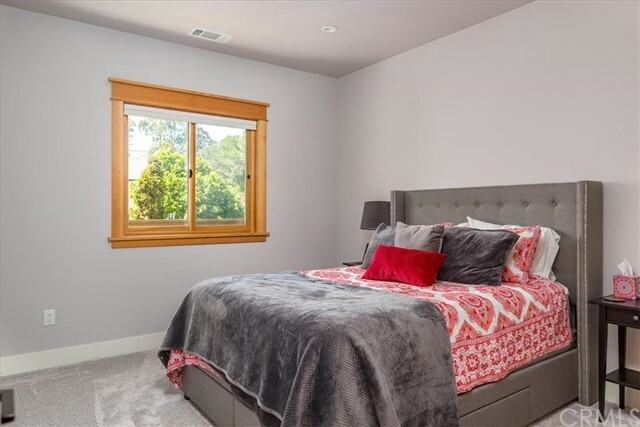 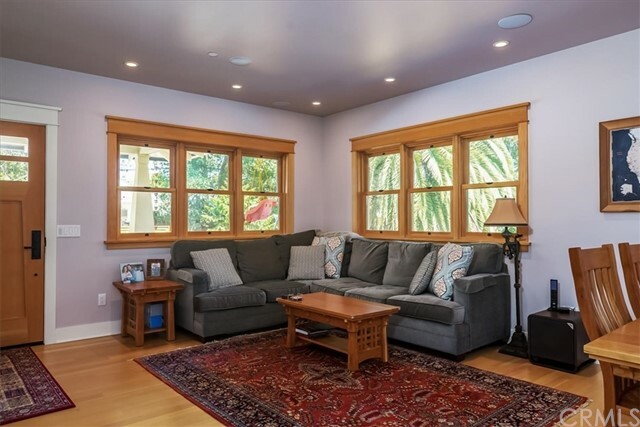 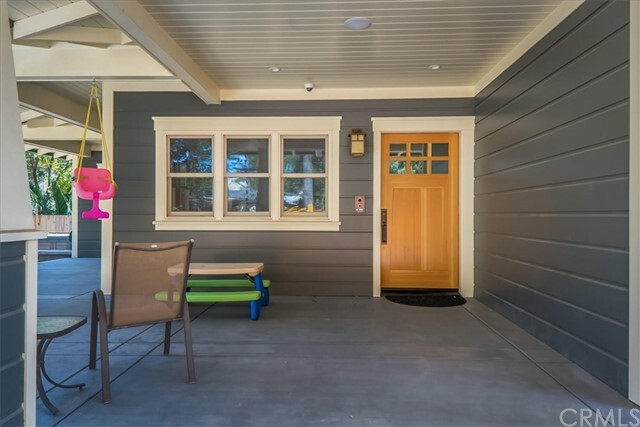 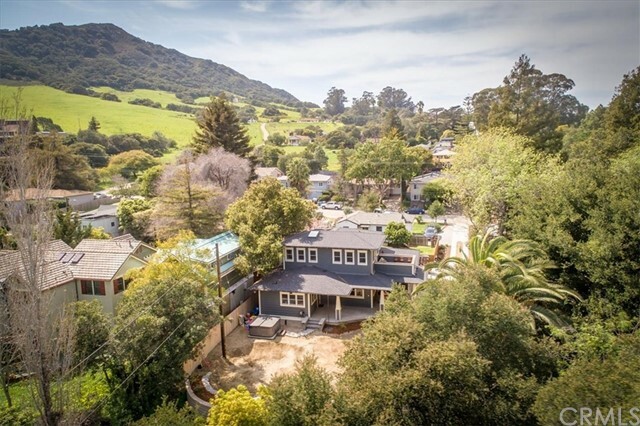 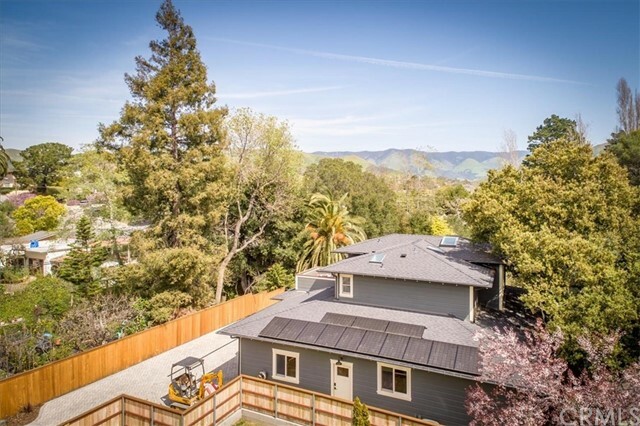 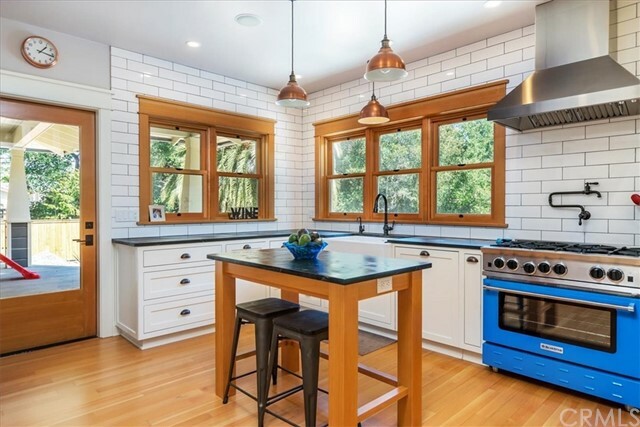 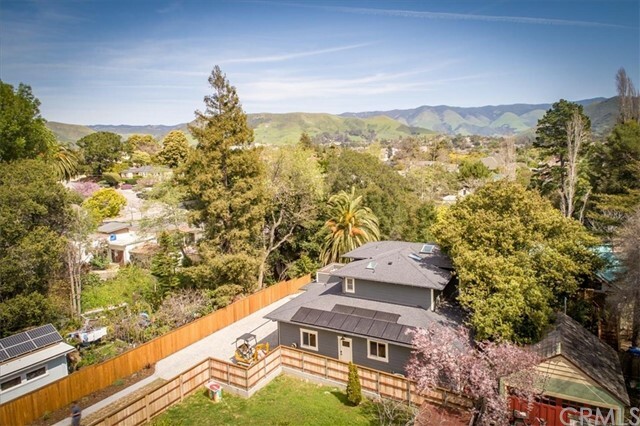 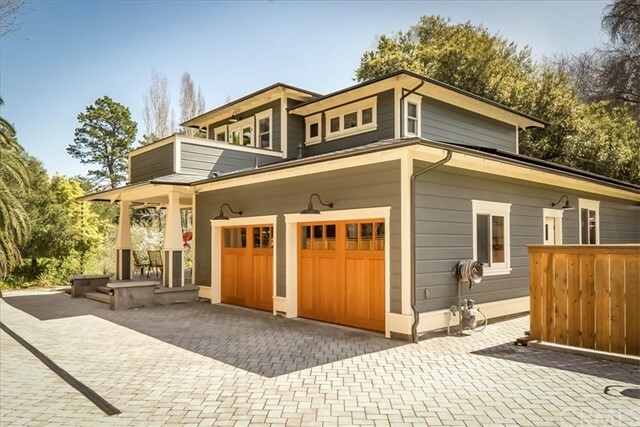 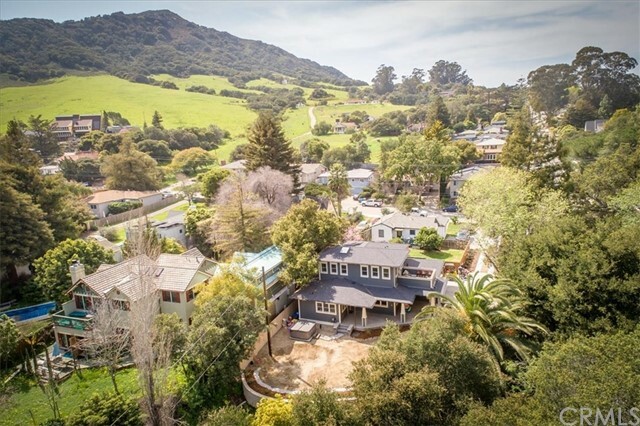 Don't miss this beautiful, custom, craftsman home located in the heart of San Luis Obispo's Anholm Tract, built in 2017. 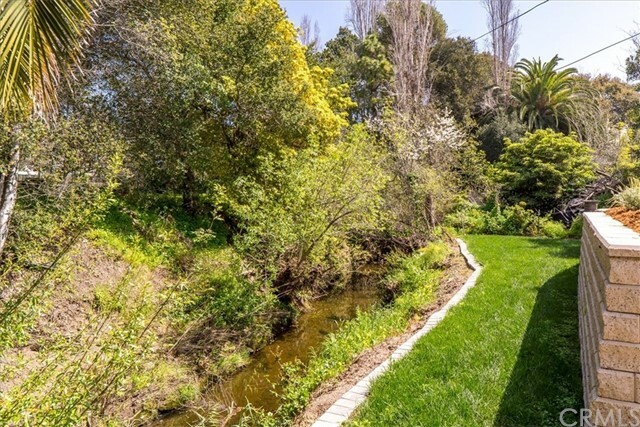 Set back off Broad in a private and serene creek-side setting, this house is truly an entertainer's delight. 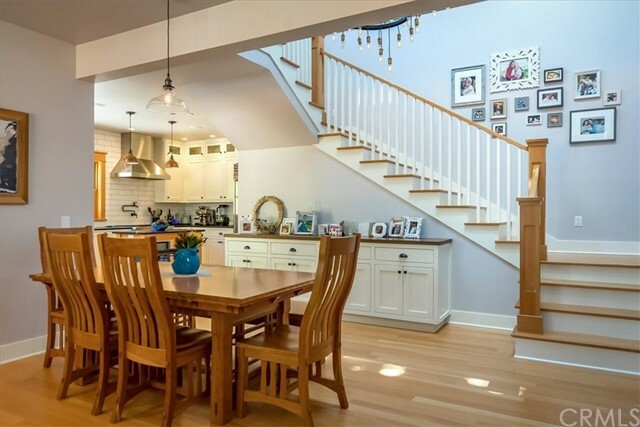 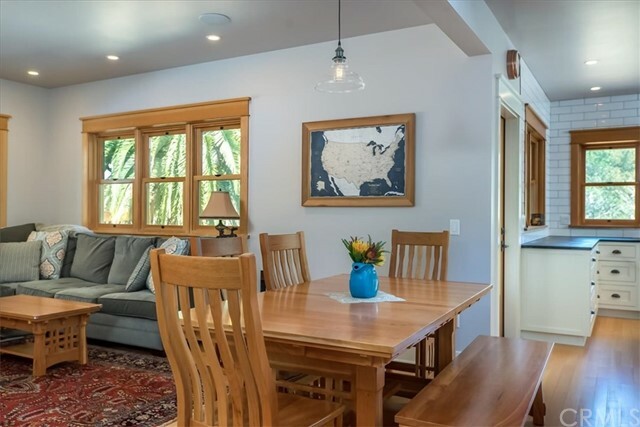 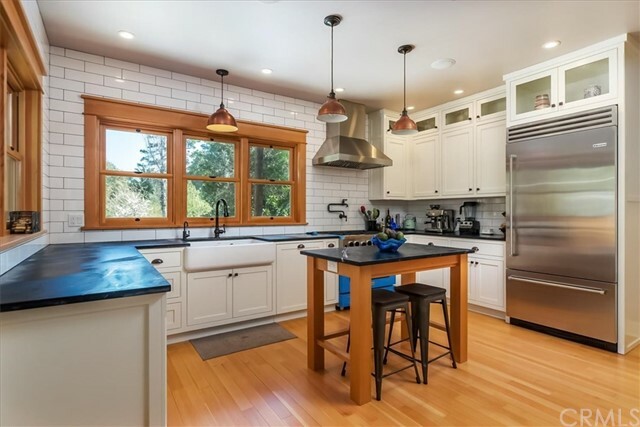 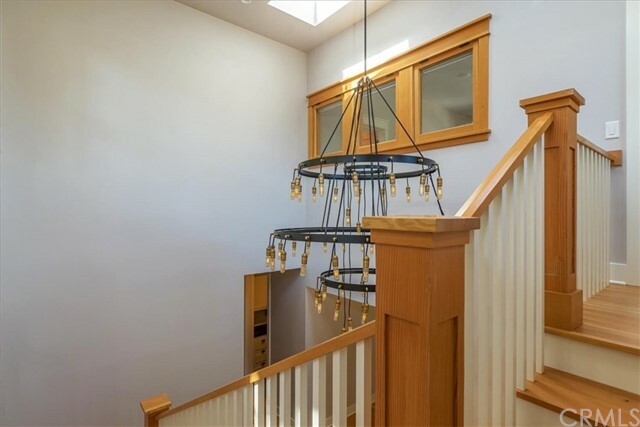 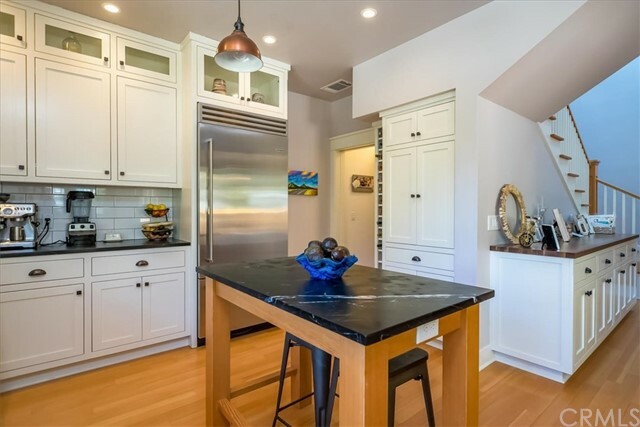 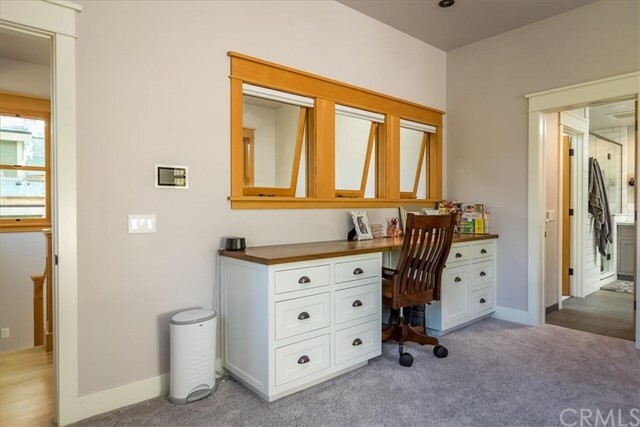 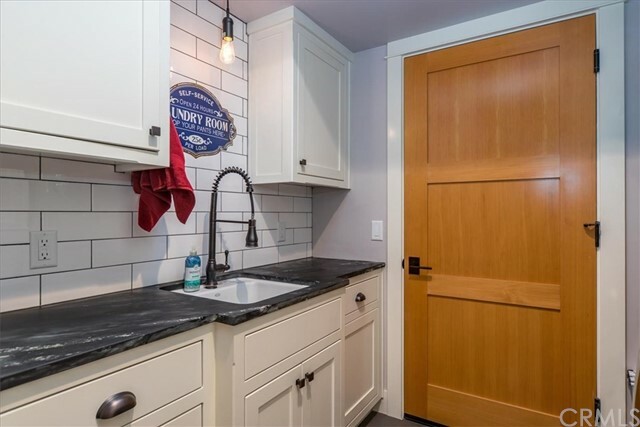 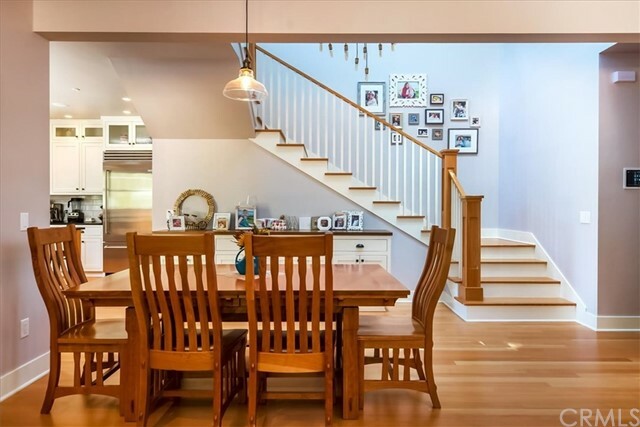 With no expense spared, this 3 bed, 2 bath home features a chefs kitchen with farm sink, walk in pantry, soapstone countertops, top of the line Bosch and Bluestar appliances, and Douglas Fir hardwood floors. 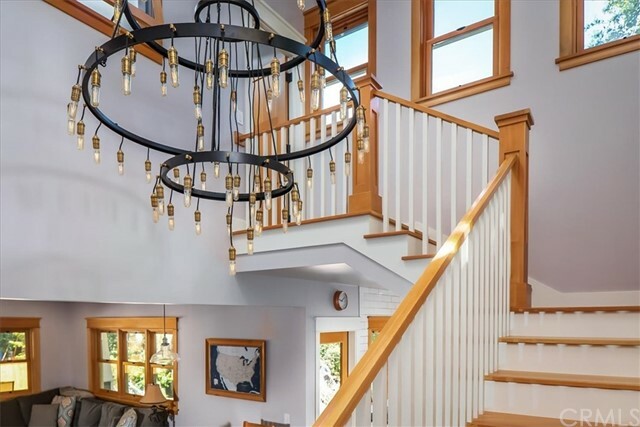 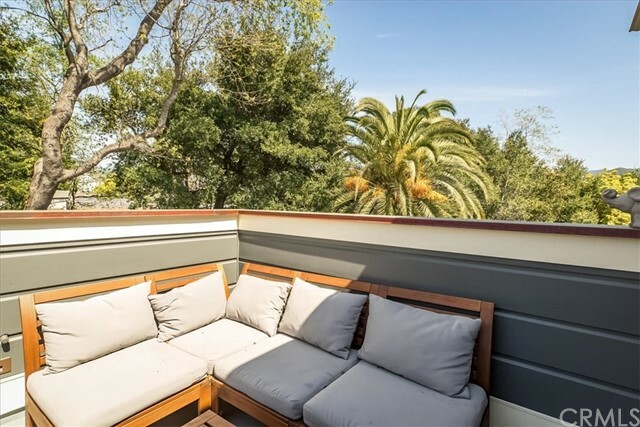 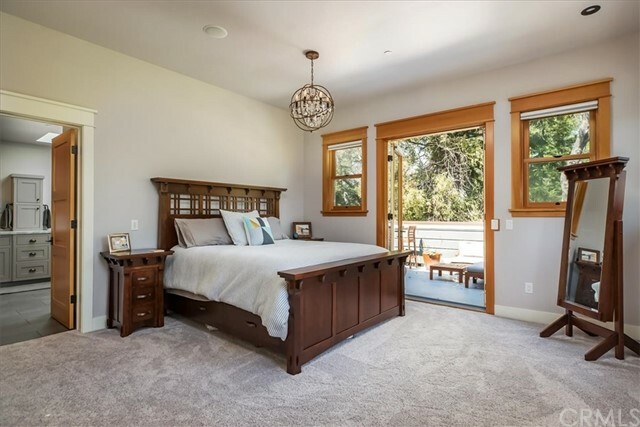 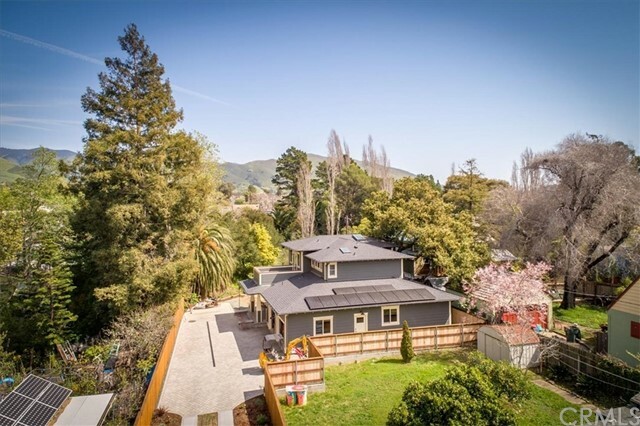 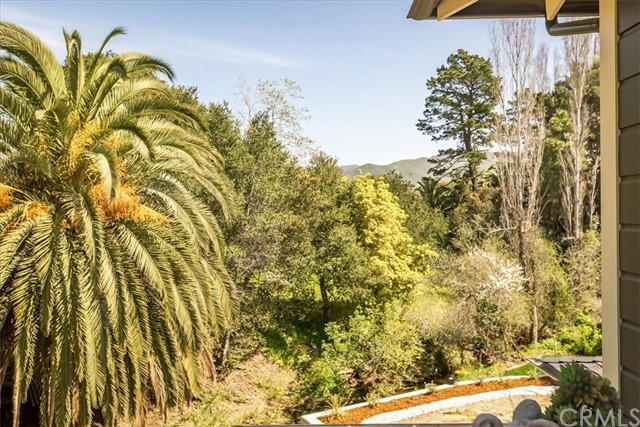 This light, bright and open floorplan boasts a wraparound porch, private deck off of the master and views of lush green hills and trees. 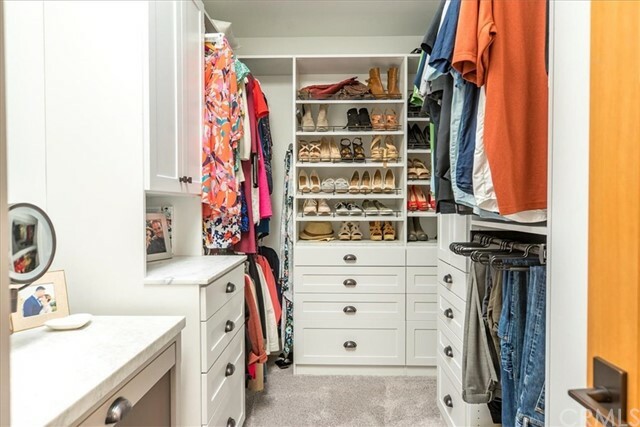 The spacious master suite offers a full walk in closet with custom cabinets and vanity. 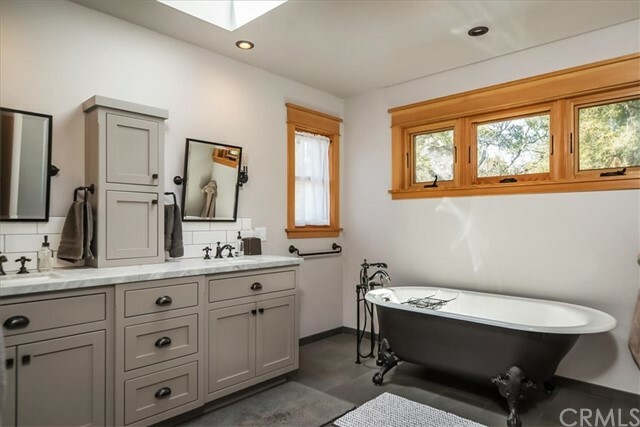 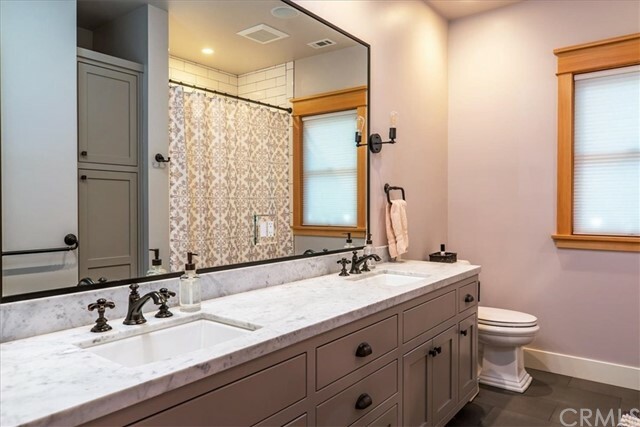 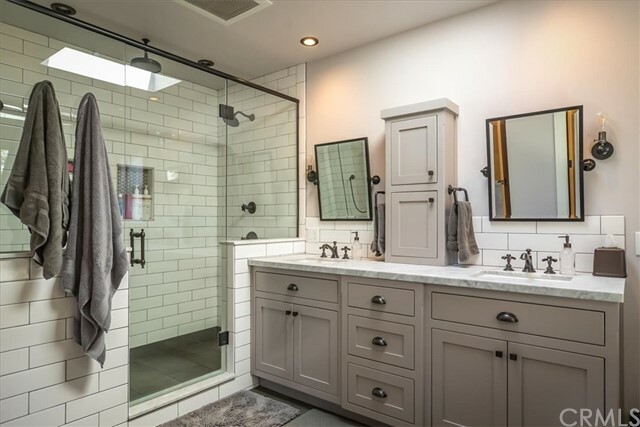 The master bath will have you feeling like youre at a luxurious spa featuring multiple shower heads and audio controls in the showers, a cast iron soaking tub, radiant heat floors, laundry chute and Kohler antique brass plumbing fixtures. 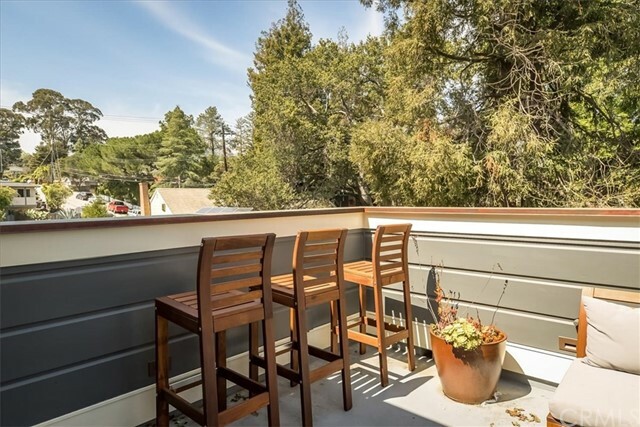 Ground floor features two spacious bedrooms, a guest bath with double sinks and a laundry room with tons of storage. 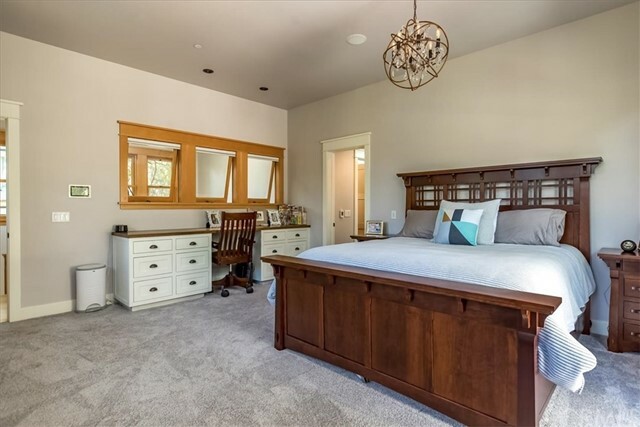 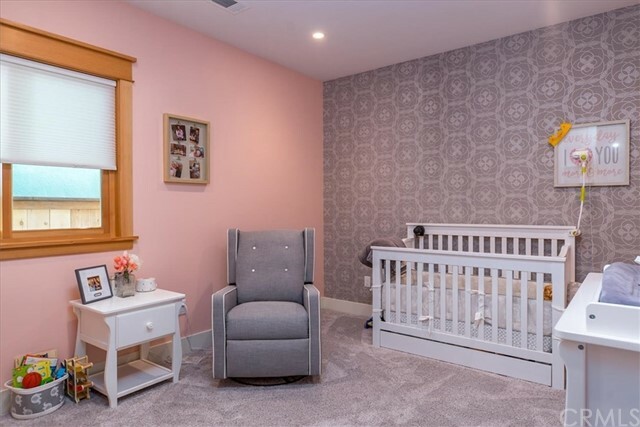 Complete with an RTI Smart Home control system that controls lighting, Nest thermostat, surround sound, whole house audio, and more. 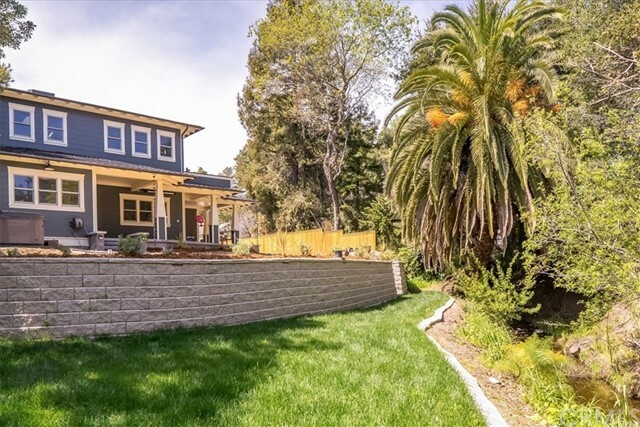 This smart home features a ClearView security system, and an Enphase microinverter solar array. 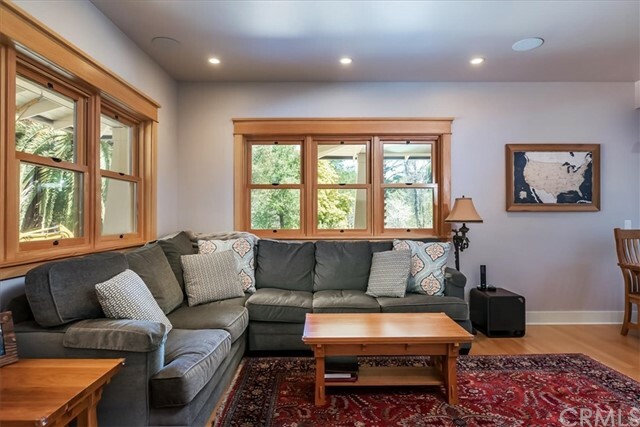 This peaceful retreat dream home is everything you can ask for and more!